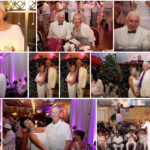 300 Photos from Our 20th Anniversary White Party – December 25, 2017!! 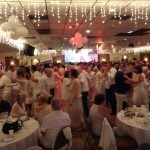 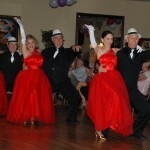 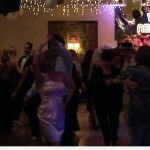 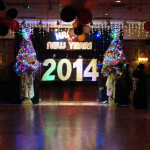 Photos from Goldcoast Ballroom’s Spectacular 17th Annual New Years Eve Gala – December 31, 2013! !